The Department of Agriculture’s backlog of reports delayed from the government shutdown overall provided a neutral outlook. USDA reported 2018 corn production at 14.4 billion bushels with a national average yield of 176 bushels per acre. Meanwhile, USDA says farmers harvested a record 4.5 billion bushels of soybeans, up three percent from last year, with a national average yield of 51 bushels per acre. 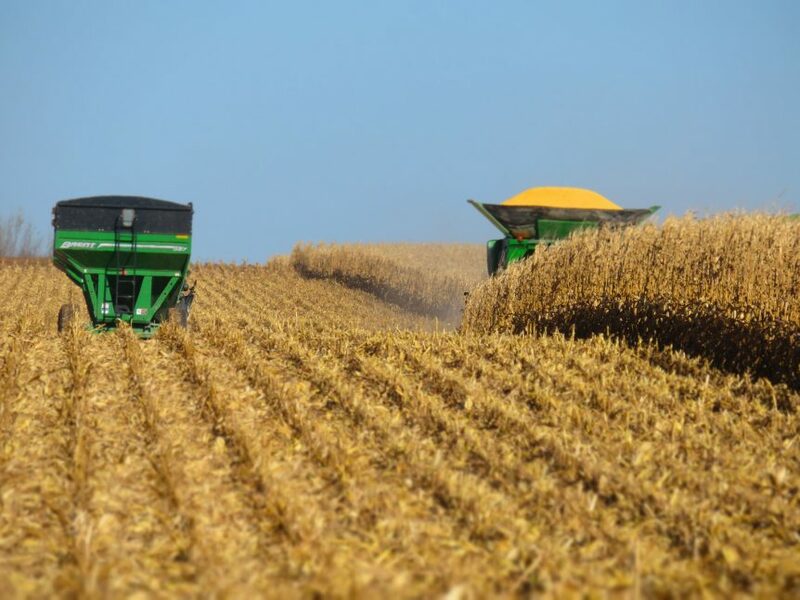 As of December 1, 2018, USDA said corn stocks totaled 12 billion bushels, down five percent from last year, and soybean stocks were at 3.74 billion bushels, up 18 percent from last year. The new U.S. ending stocks estimates were neutral for corn, soybeans and wheat, according to DTN Lead Analyst Todd Hultman. He says the world ending stocks estimates were neutral for corn and wheat, but bullish for soybeans, and that the Grain Stocks report was bullish for corn and neutral for soybeans and wheat. The reports included the February Crop Production Report, WASDE, Crop Production Annual Summary, Grain Stocks and Winter Wheat Seedings, all delayed by the government shutdown. January WASDE reports were skipped by USDA because of the shutdown.